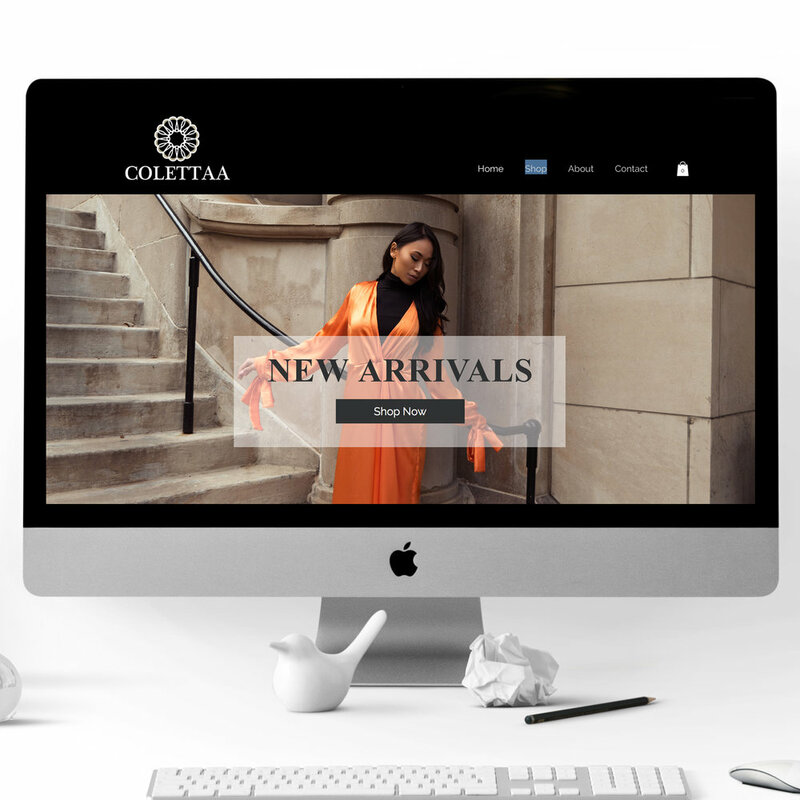 We Design to Fit Your Vision. We have ideas. We have solutions. We know the importance that excellent design brings to your company. 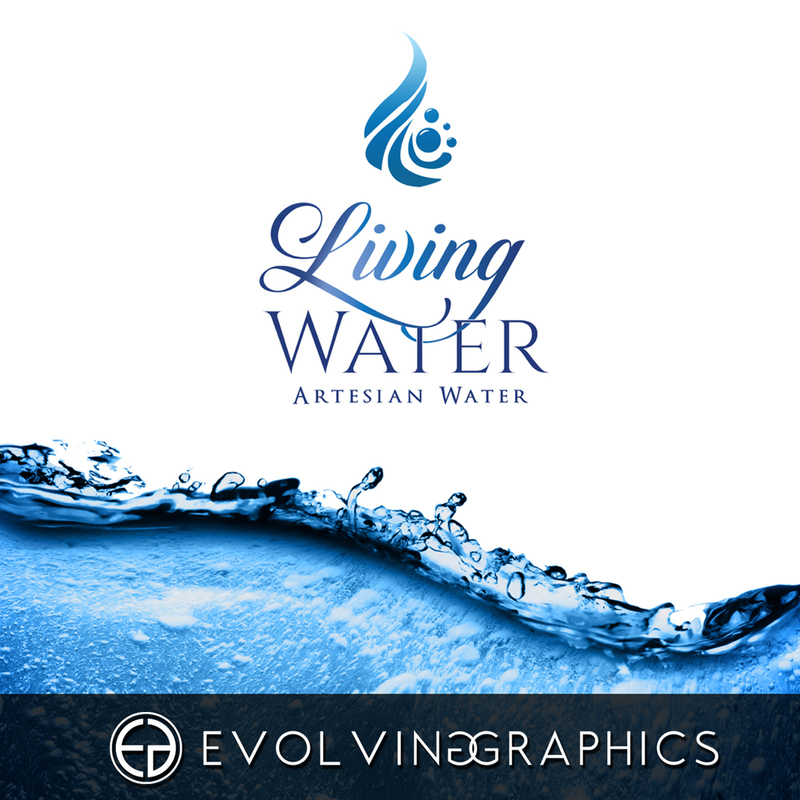 From custom logos, website design, branding, fashion and helping you to achieve your overall vision - EvolvingGraphics can take you to the next level. 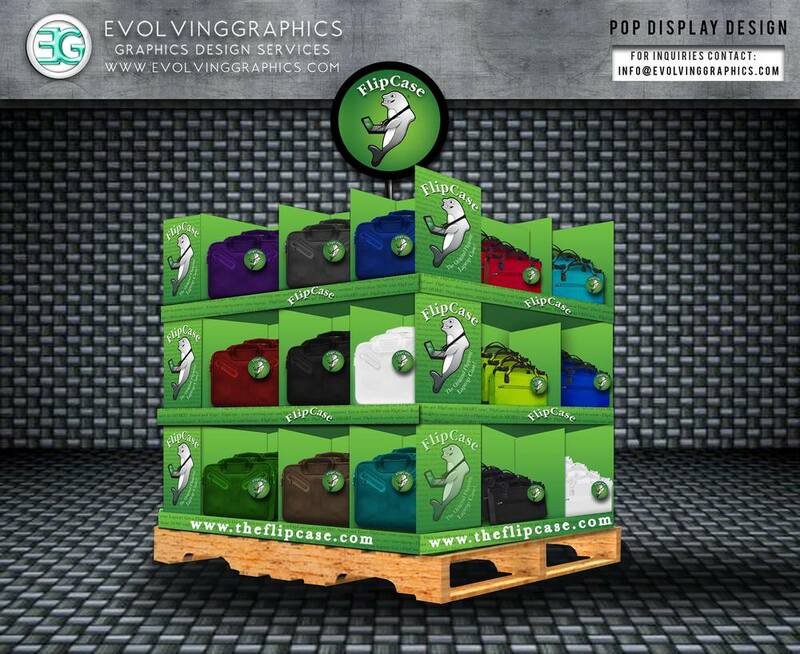 Our goal is to brand your company visually& taking your business to the next level. Melissa has 13+ years of professional graphic design experience working with some of the biggest brands in Los Angeles & Internationally. She made her mark designing for Ed Hardy, Hello Kitty, Madonna's "Material Girl", and Lindsay Lohan's "6126". You can find her work across the country in stores such as Macys, Urban Outfitters, Forever 21, Target, and Walmart. Melissa's specialty is in branding start up companies, designing websites, and creating clothing lines. 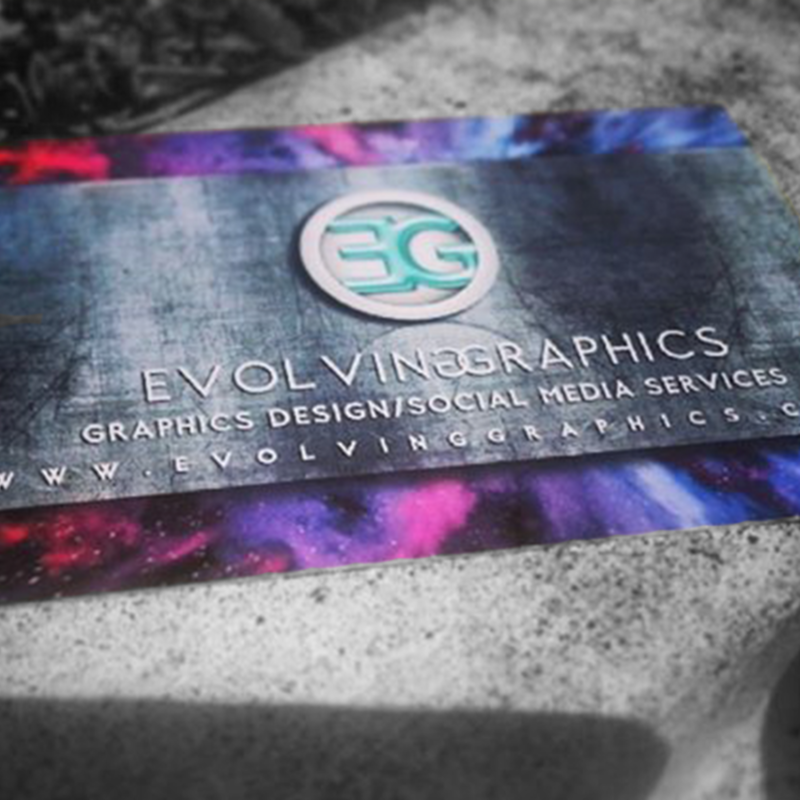 Asher is the co-founder, business manager, and director of social media for Evolvinggraphics. He has produced viral campaigns for hit artists such as Earl Sweatshirt, and cultivated an online network with over 700,000+ subscribers and followers across their social media networks and 72+ Million views on YouTube. Asher handles strategic relations , negotiations and point person for video production.